Fiat sales for May were up just slightly compared to the previous month. 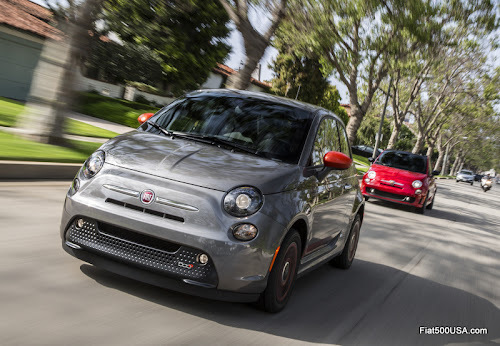 Fiat sold a total of 2670 cars last month compared to 2,539 sold in April. 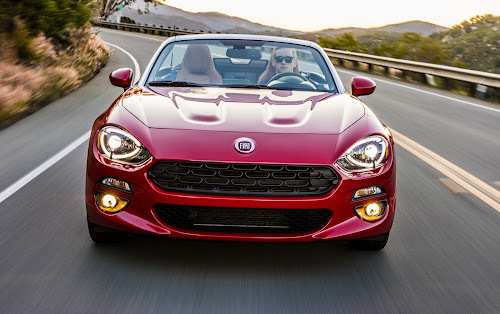 Fiat 500, 500L MPV and 124 Spider sales were all up in May compared to April, with the 124 Spider, in particular, having a good month, posting its best sales ever. Other promising news was May sales of 500 hatch and Cabrio models were up 3 percent while 500L sales were up 42% percent compared to April. 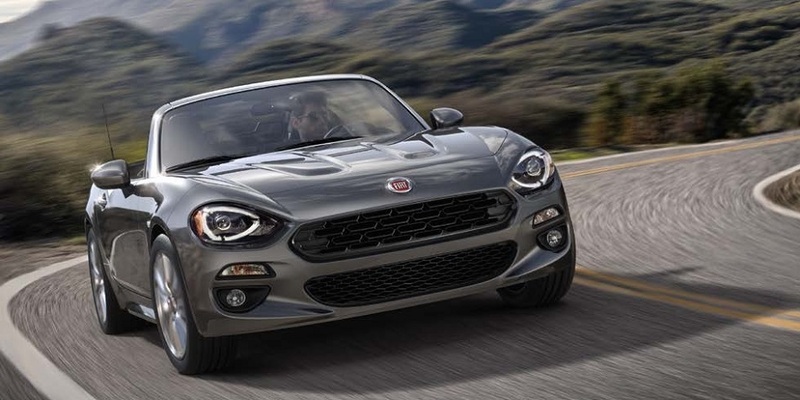 What is interesting is that Fiat 500 hatch and Cabrio sales have remained consistent over the past few years, despite it being largely unchanged since 2011. 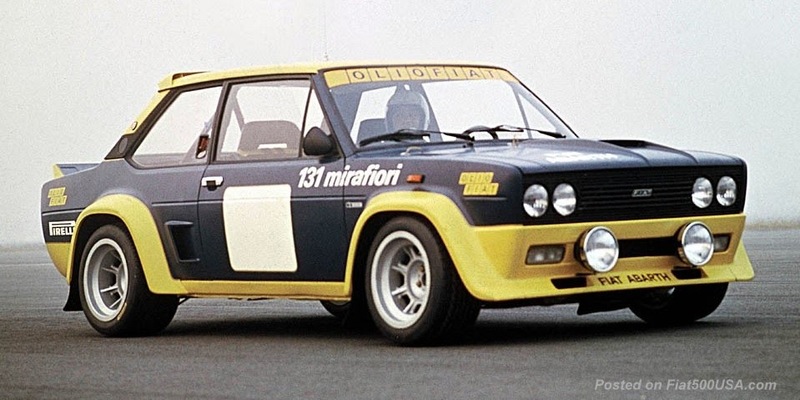 It is a testimonial to its classic, iconic design that remains engaging over the years. While that was encouraging news, overall sales are still running below last year. 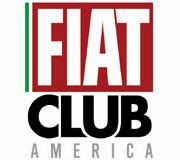 So far this year, Fiat has sold a total of 12,440 cars compared to the 14,383 sold last year during the same period - a 14 percent decrease. Sales in the subcompact car market have been taking a hit this year, running about 25 percent below last year. If you factor out the 124 sports car, Fiat sales are about 27 percent off of last year's sales, or pretty close to the industry's average. 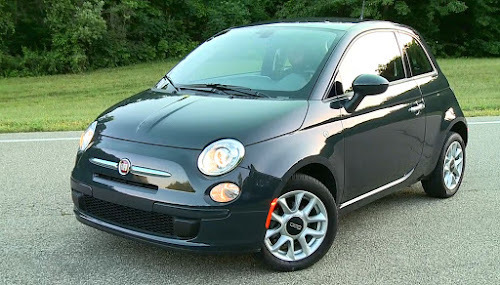 In May, we published some hard to find Fiat 500e electric car wheel alignment specs. 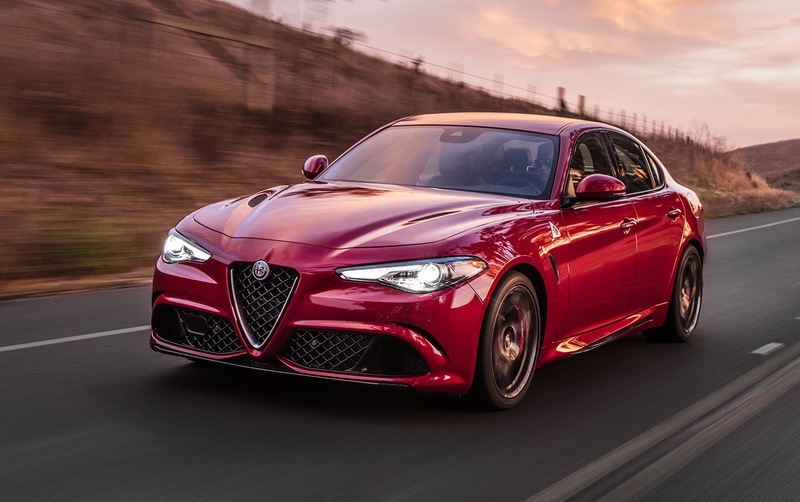 What was once an exclusive model to only the states of California and Oregon, second-hand 500e models have now been showing up all over the country at terrific prices. The 500e uses unique alignment specifications that may not be readily available to the average repair shop, so this information should be helpful. 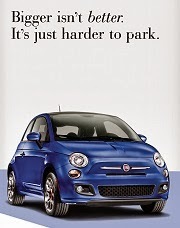 Make sure you stop by the Fiat 500e Forum for other useful tips and information. Alfa Romeo of Israel put out a funny commercial that takes a look at autonomous driving cars. 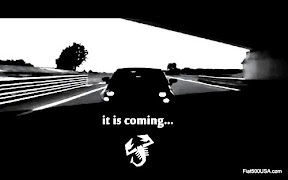 While the ad is quite amusing, it also gives something to think about what it will be like to drive in the future. 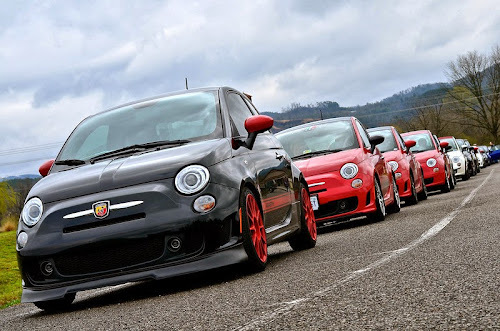 The Fiat on the Dragon Drive was a fantastic event that people from all over enjoy. Our friends at FOTD sent us a report on what went on this year. Make sure you don't miss the next one! Fiat unveiled a redesigned 500L for Europe. 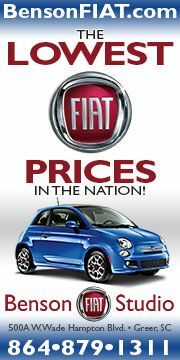 Fiat 500USA.com was able to confirm that the new 500L will indeed show up in America. 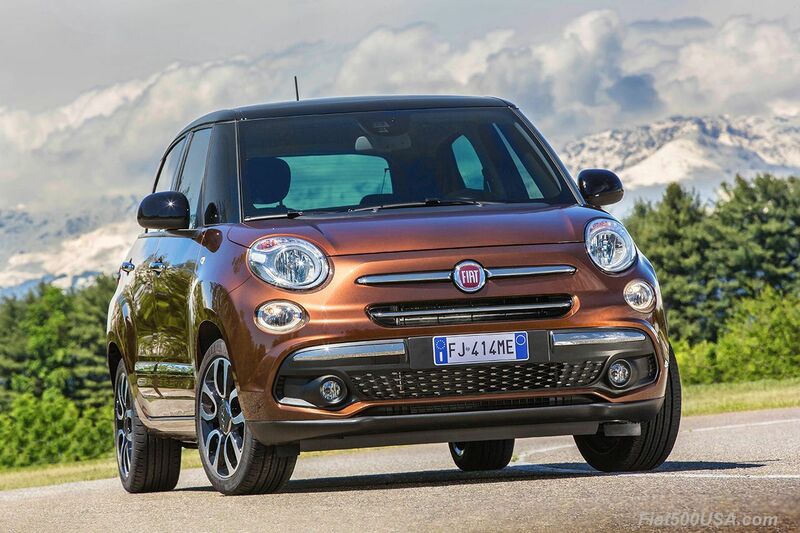 The versatile and roomy 500L is the perfect family car, and now the car looks more upscale and classier. 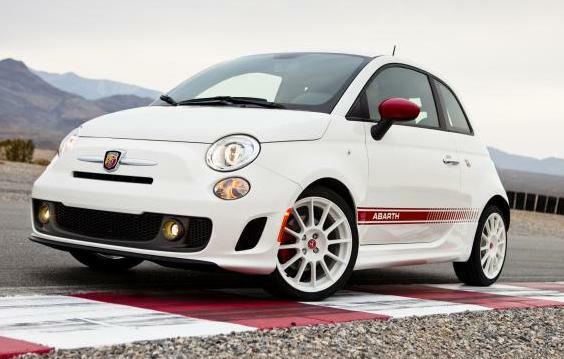 Help keeping the Fiat 500 fresh and attractive are new, optional appearance packages that are now available for the 500 and Abarth. 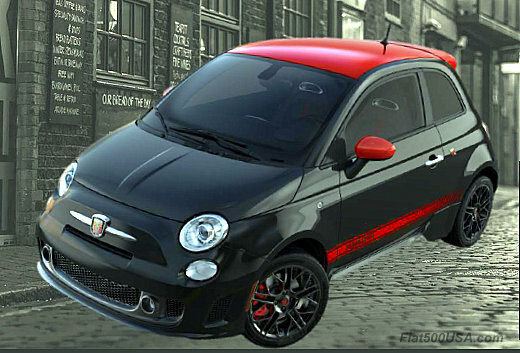 The new Sport Black Trim; Two-Tone; and Abarth Roof, Mirror Cap and Body Stripe option packages are just the ticket to add some flair. Check with your dealer for more info.